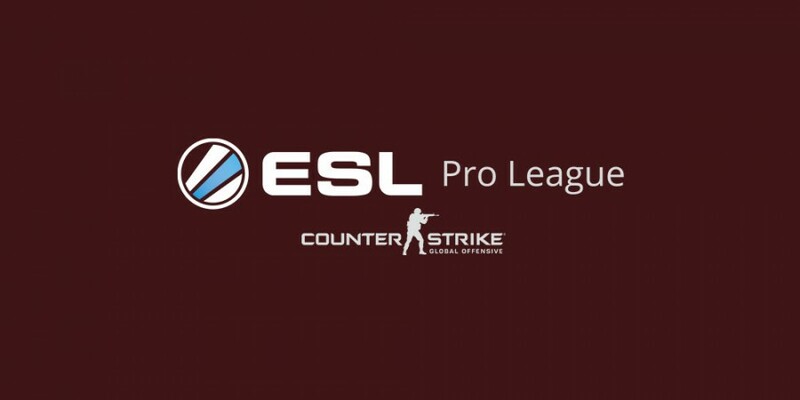 ESL, the world’s largest esports company, has partnered with GAMES 15 in order to bring Dubai its most anticipated esports event this year: the ESL ESEA Pro League Invitational. The first of its kind, the tournament will award US$250,000 in prize money across six of the world’s best teams in what will be a three-day showdown of ultimate Counter-Strike: Global Offensive action starting September 10th. Guiding the viewing public through top esports action will be an all-star commentary crew including the likes of Joe Miller, Lauren “Pansy” Scott and Leigh “Deman” Smith. “We’ve got some of the best on-air talent in the world, we’ve definitely got the best teams, and on top of that we’ve got an amazing city to host our competition. Dubai has hosted incredible Counter-Strike events in the past, and we are excited to go back and bring esports to a stage unlike any other,” said Ulrich Schulze, Vice President of Pro Gaming at ESL, who is working alongside GAMES 15 and Dubai Tourism representatives to organise the region’s largest esports event to date. GAMES 15 celebrates the culture of gaming in the Middle East region and aims to solidify Dubai as one of the most relevant gaming hubs in the world. It caters to all gaming enthusiasts: avid competitive gamers as well as casual gamers, console gamers as well as PC gamers, tabletop gamers and more. The event is organized by the team behind the Middle East Film and Comic Con (MEFCC), Extra Cake, and The Middle East Gaming Alliance; and supported by Dubai’s Department of Tourism and Commerce Marketing (DTCM) who are all thrilled to announce more confirmed activities and guests in the coming weeks.